If you wish to further explore Animal Communication, here are some books and other products that go into more depth on the subject. Just click the image to be taken to Amazon.com, where you can read more about each item. Have you ever thought of Earth’s creatures as healers or guides? What will they teach you if you open up your mind to them? In this newly revised edition of her pioneering book, Penelope Smith shares powerful insight into advanced interspecies communication techniques, showing yet again why When Animals Speak has been a valued resource for almost two decades. In this book, you will find the story of my precious Kai, who transitioned from this world (again) in October, 2015. Losing an animal companion can be a painful experience, yet by examining their transition from a spiritual perspective, Animals in Spirit explores the process of dying from the viewpoints of animals and their people. Learn how animals choose their paths in each life, and the knowledge they leave behind for their humans. 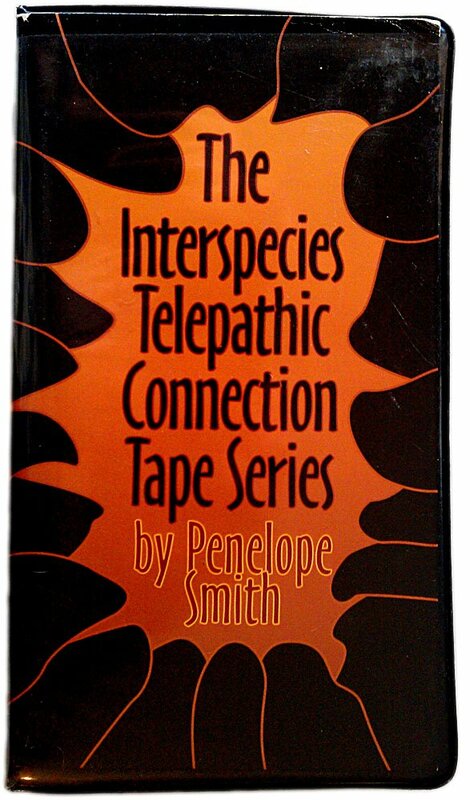 Penelope Smith’s own animal communication course, on audio cassette. Note that this is an older product and may not always be available from Amazon. If you can grab a copy (and still have a functional cassette player), though, it’s worth the listen! Animals ranging from mosquitoes to elephants use their own words to guide humanity to a deeper spiritual awakening. • Contains interviews with 25 professional animal communicators and over 100 different animals and animal spirits. • Provides a thrilling glimpse of the possibilities of direct animal-human dialogue. Welcome to Spring Farm, where animals and people come together — to explore their own natural ability to communicate with each other…. Something magical is happening on a small farm in upstate New York. Animals of all shapes and sizes are living side by side — talking, listening, learning, and loving — along with caring people who have come to learn the secrets of interspecies communication. This book provides enormous comfort and reassurance to anyone who has ever cherished a pet, and food for thought for anyone who has ever questioned the place of these beloved creatures in the larger scheme of things, both here on Earth and beyond. This is my own book, which discusses common “problems” people face with their animal companions, from the animal’s point of view. Hint: most of the time, a problem is only a problem for one of you.